All students are required to wear the school’s uniforms. 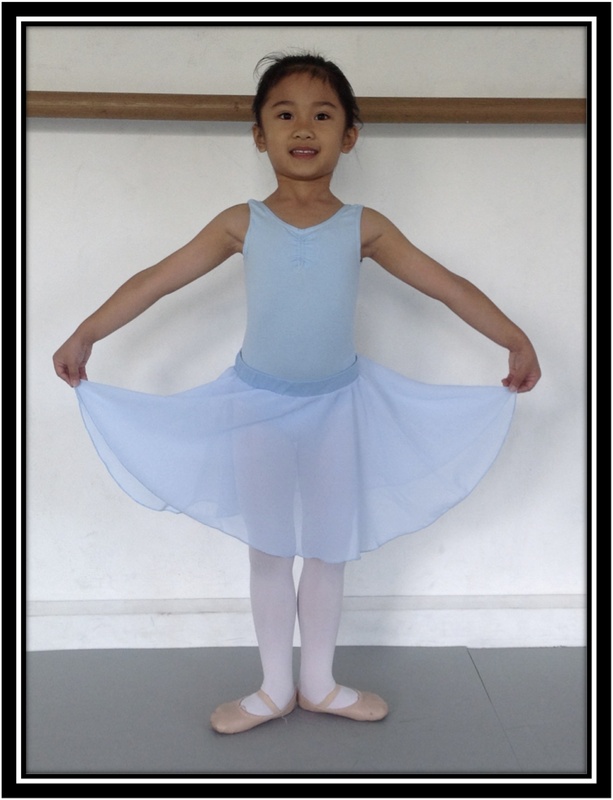 Please make sure that your child has the correct uniform, it can be purchased from Bloch, Chatswood. 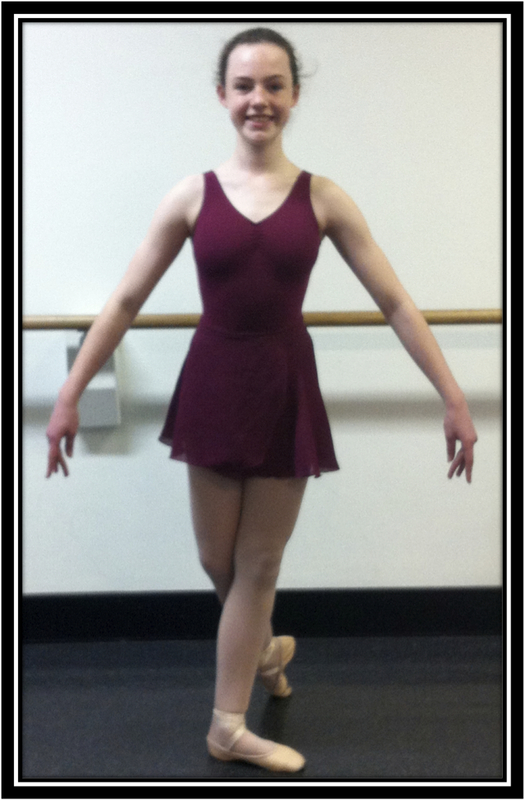 Let them know you are at Lane Cove Dance Academy and they will know exactly what to give you. Please feel free to contact the office regarding uniforms. Please note that good grooming is essential when attending dance lessons. Please make sure that hair is tied back and off the face for dance classes. In ballet a bun is essential.